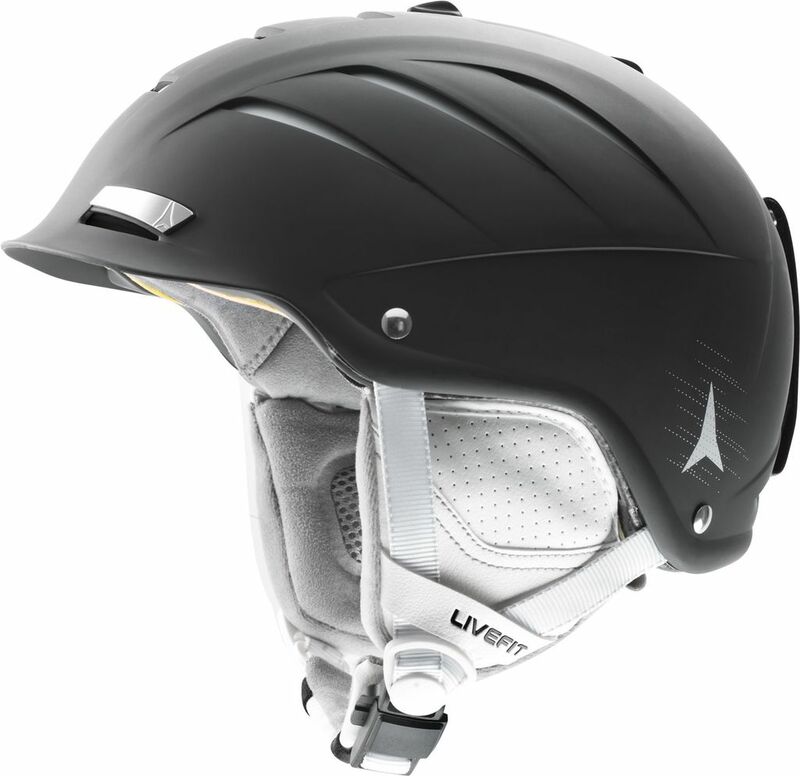 The Atomic Affinity LF is one of our best-selling women’s ski helmets – and the perfect all-rounder for all-mountain skiing. It features an ABS hard shell and our unique Live Fit technology: a wide band of breathable memory foam that adapts to your head for an instant individual fit. And size adjustment allows you to fine-tune your fit even further. It features audio-compatible ear pads and a washable full cap lining, both of which are removable, as well as an Active Dual Zone Venting system to keep you cool. It comes with a magnetic Fidlock buckle, a cool low profile design and classy black and white options to match your skis. 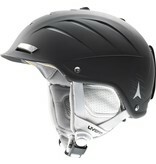 And like all our helmets it’s designed and developed in-house at Atomic.